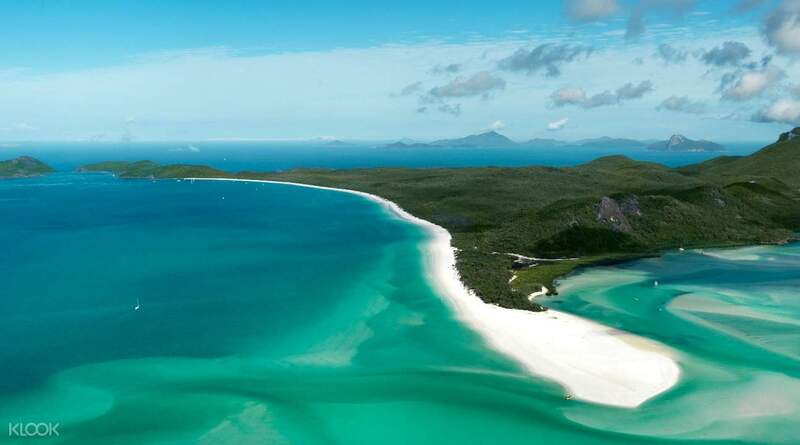 The Whitsundays, located on the stunning tropical coast of Queensland, comprise 74 beautiful islands — and on this four day tour you will get to explore Hamilton Island and its Great Barrier Reef in full. 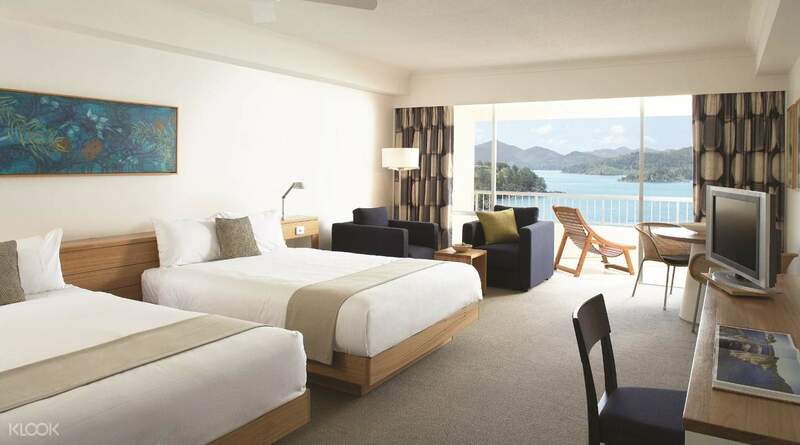 On day one, you will check in at the luxurious Reef View Hotel offering a wide choice of rooms with great views of the garden and the Coral Sea. 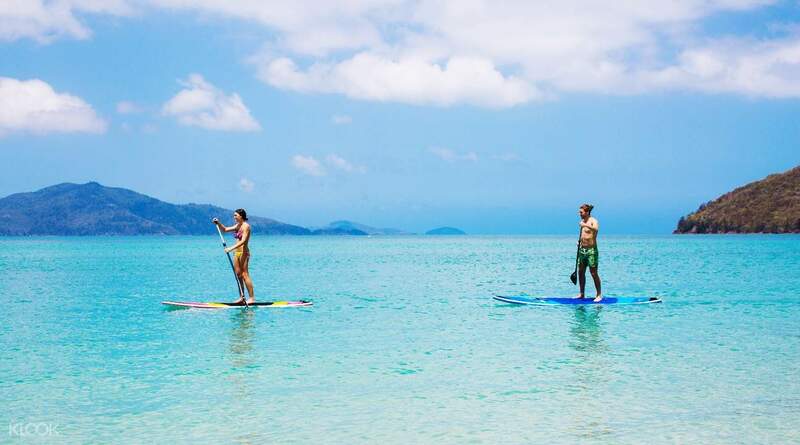 On day two, travel to the reef pontoon for a unique chance to explore the Great Barrier Reef up close — have lunch on the pontoon and enjoy some free time to explore the area. Day three is yours and yours only: discover Hamilton on your own time and at your own pace before checking out heading back on day four.